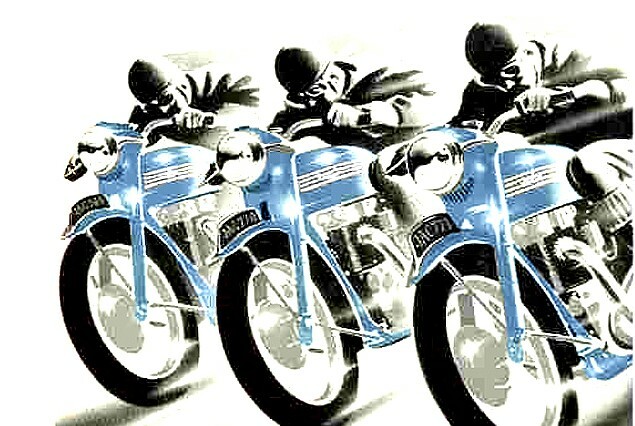 This is a new complete electronic ignition kit suitable for all twin cylinder Triumph, BSA and Norton models which normally use a Lucas or BTH magneto. 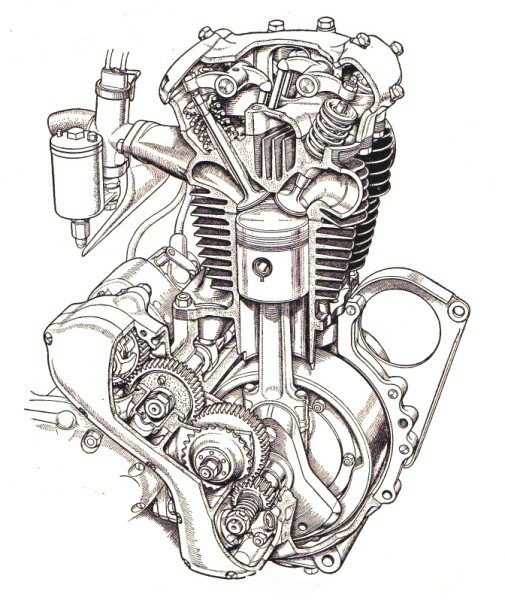 It replaces the magneto with solid-state components and requires no modification to the engine. 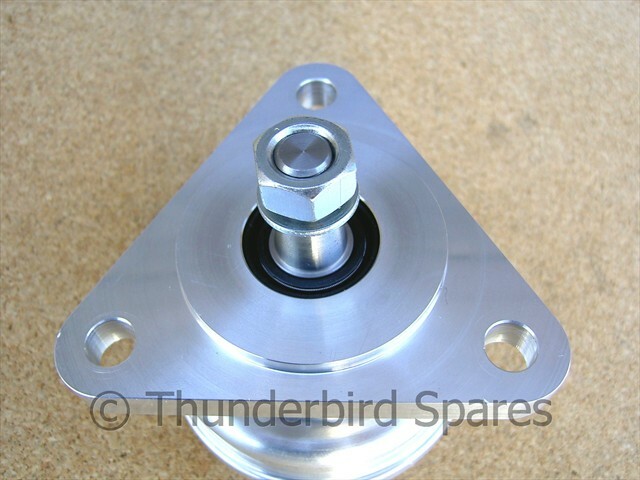 The kit is based on a billet alloy housing (made in the UK) which bolts on in place of the magneto, the housing is fully re-buildable using easily available sealed bearings and oil seals. 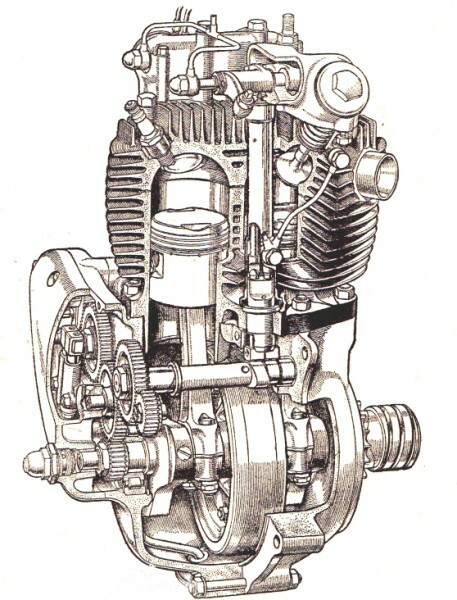 The ignition kit included is manufactured by a European electronics company exclusively for Wassell using premium quality components, with a unique billet stator plate design (CNC manufactured stator/trigger). No fragile pick up coils or exposed soldered joints which are often easily damaged. 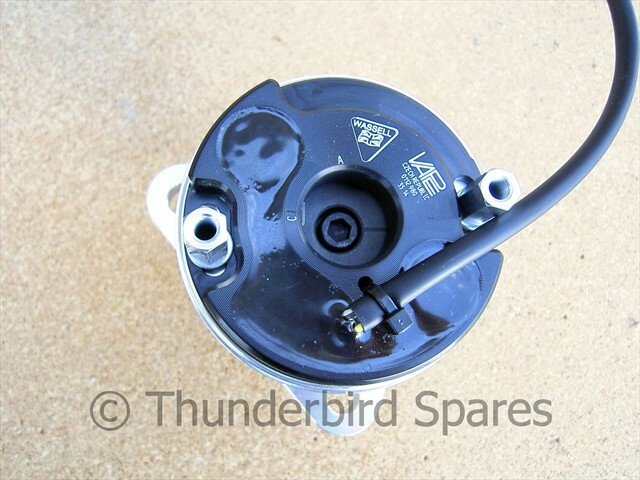 The stator plate has all component parts fully encapsulated in resin to avoid these issues. The unit will run with negative or positive earth but will need a 12 volt system so will be suitable for models with a Lucas alternator wired for 12 volts or a dynamo converted to 12 volts (preferably high output if you are using daytime lights). The ignition box is very small measuring 56x28x26mm and can be tucked away easily under the tank etc. 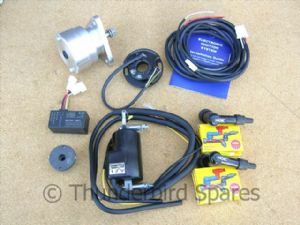 All wiring and connectors are supplied as well as comprehensive fitting instructions. 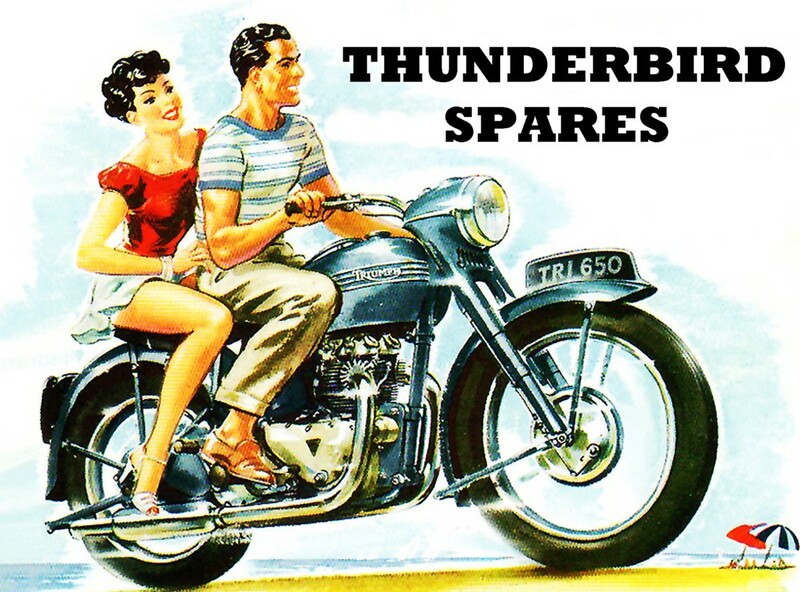 The kit also includes the recommended 12v twin lead coil with a 3.5 - 5 ohm primary resistance to give the best performance on a twin cylinder machine. The system will work between 10 -16 volts so eliminates the advancing problems that occured with some older electronic ignitions when battery voltage drops when running with the lights on. 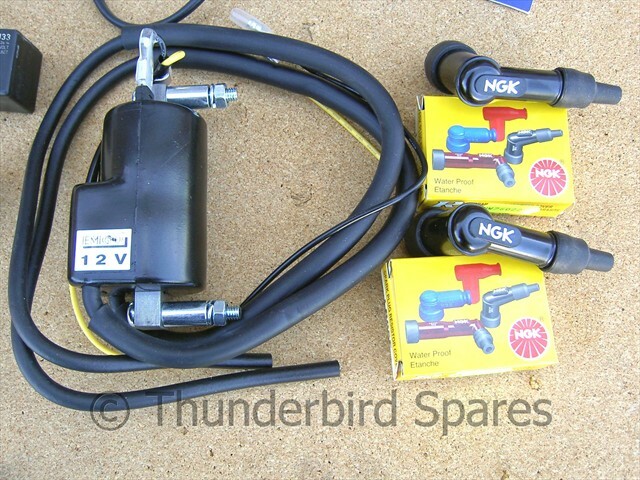 Also included are two NGK resistor plug caps, again the ones recommended for the ignition kit. It includes fitting instructions, wiring & connectors. 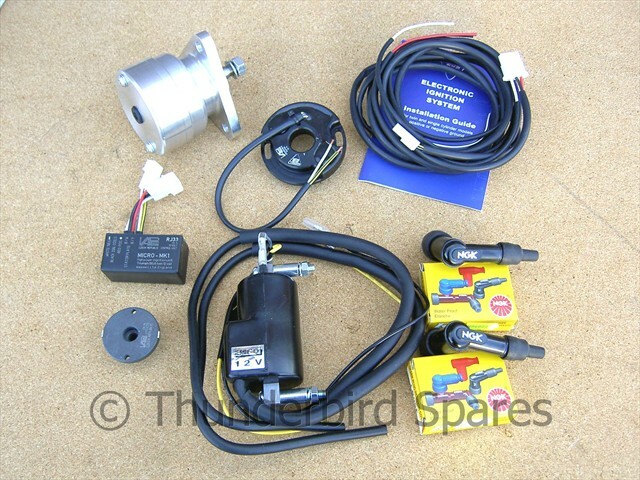 As the unit advances the ignition electronically if you are fitting the kit to a model with an auto-advance built into the magneto pinion you will need to either lock up the existing auto advance or fit a plain pinion. We sell a plain mag pinion made from billet alloy which will do the job, see below. 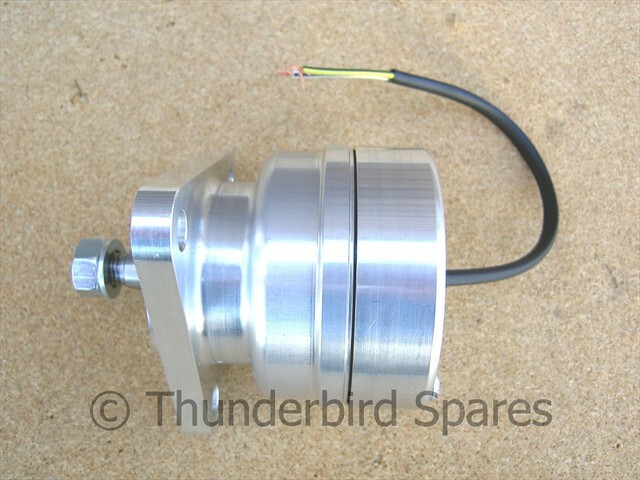 Magneto Pinion, Triumph Pre-Unit OHV Twins, Fixed, Alloy.